Let the buyer beware: Do-it-yourself acquisitions can lead to costly mistakes! 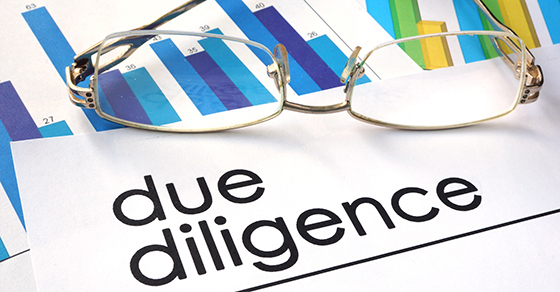 Before acquiring another business, you need to conduct comprehensive due diligence. This can be a daunting task, especially if it’s your first time negotiating a deal. In addition to evaluating historical and prospective financial statements, we can help you identify potential hidden liabilities and misrepresentations, as well as prepare independent forecasts and projections. This information is critical when determining the optimal offer price and deal terms.